Where do I add my Payment details? 3. 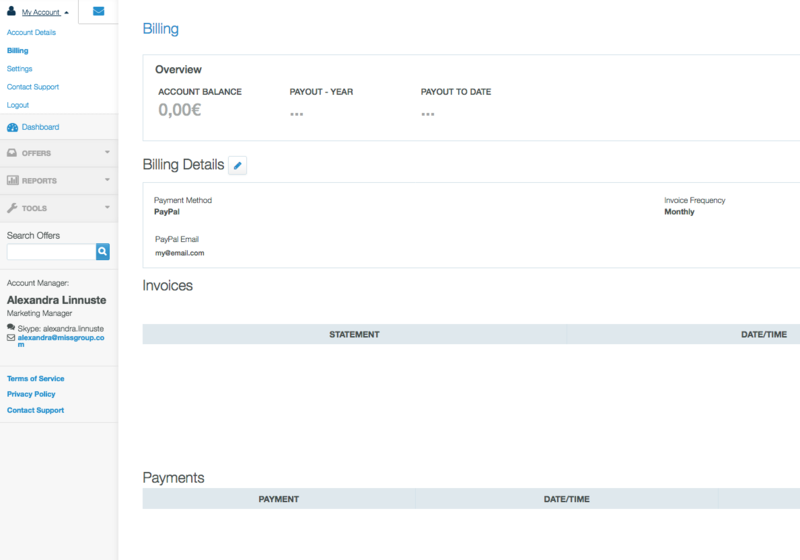 Click on the Edit icon next to "Billing Details" and fill in your PayPal email.